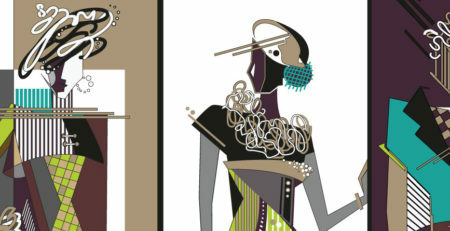 Although related, fashion and figure drawing are two different approaches to the same craft. Yes, they both draw the human form, but that’s where the similarities end. 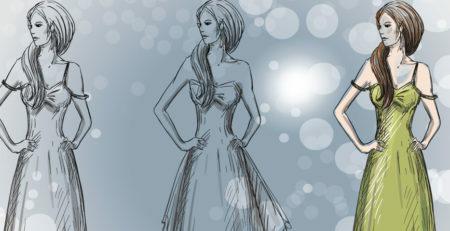 The most noticeable difference between the two styles is the fact that fashion drawing depends on exaggeration, and figure drawing features a more realistic drawing style. A woman drawn by a figure artist looks pretty true to life. Her body is in a natural pose, her features may be plain, and her arms and legs are in scale with her physical dimensions. 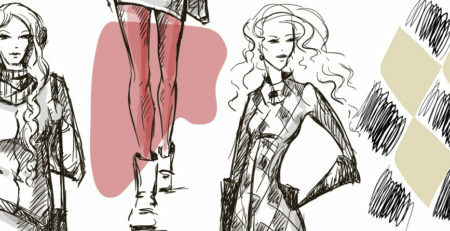 Ask a fashion artist to draw the same woman, and you’re not likely to recognize her on paper. She’ll be as thin as a rail, her arms and legs will be extremely long and lean, and she may have limited facial features — or even none at all! The goal of fashion drawing is to express style and create a specific effect, and you use exaggeration, movement, and attitude to get it!